I'm still mad at Nikon. 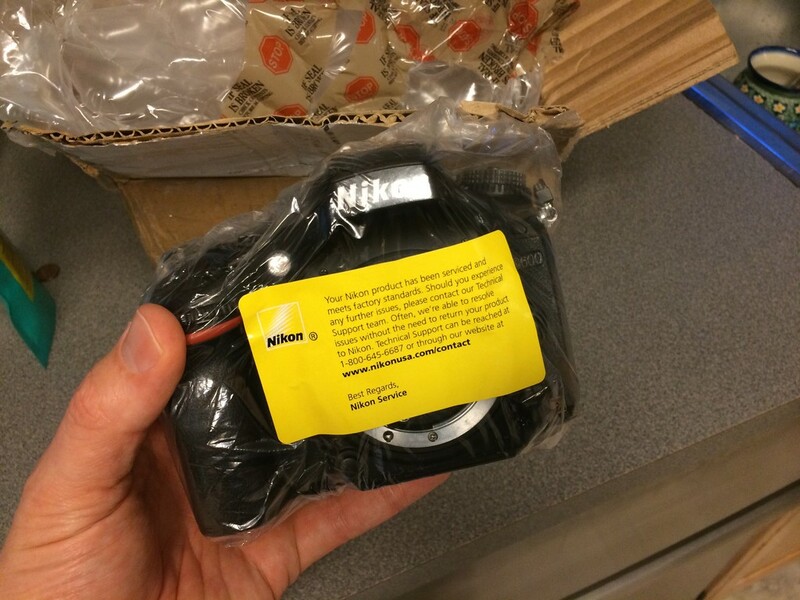 This is the 2nd time I've had to send my D600 to them. All they did the 1st time was clean the sensor instead of replacing the shutter assembly, which they knew was defective.